New Release – Writers in Residence, Volume 2 from Apologia! Today’s the big day! Writer’s in Residence, Volume 2: Journeyman is available from Apologia, and for a limited time, it’s on sale! This program is available both as a bundled set (student book and answer key) and as a separate student book. Homeschooling High School? It’s Not So Tough! All though elementary and middle school, I was a pretty easy-going homeschool mama. I learned to be flexible in my planning and scheduling, and I put together really fun units and courses for my kiddo. I thought I had it all down. And then high school came near, like a dark cloud looming on the horizon. Insecurities hit hard and fast. We can’t keep going like we are! It’s fine for middle school to be fun, but high school? That’s when it all gets real, right? Over the past decade or so, Apologia has set itself apart as a publisher of high-quality, easy-to-use science curriculum. Its conversational tone, depth of content, and huge array of activities make it an easy favorite. Over the past couple of years, though, this company has really ramped up its game in other subject areas. Literature and writing are two of them! We’re a pretty fiercely independent breed, we homeschoolers. We like to take things off the beaten path. Explore the unknown route. Forge our own way, and teach our children to do the same. Sometimes though, we tend to forget that we’re not actually on this path alone. 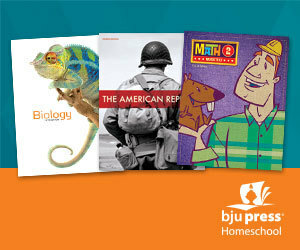 Homeschooling is an odd, eclectic blend of rugged independence and tight community. We each do our own thing for our own reasons, but we do it together. In a weird way, our individuality unites us. I don’t know what the weather is like where you live, but here in Oklahoma, we’re kind of known for winds that randomly “come sweeping down the plain.” Not the gentle, breezy type, but the ones that leave trees laying in your yard and have roofers stopping by out of the blue to provide bids. Those winds come out of nowhere, act in ways that you can’t really anticipate, and disappear just as suddenly as they began. Life is kind of like that sometimes. 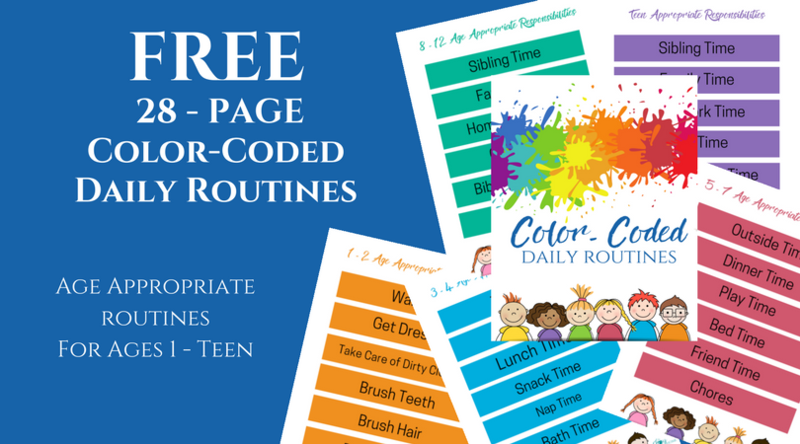 Real Life Homeschooling: Keeping It All Together + a Free Printable! Do you ever feel that everywhere you look, all you can see are moms that have it together? Their outfit is put together, they’re not rushing, their kids are well-behaved. They can even remember where they parked their car. 7 Ways to Start Your Homeschool Strong + a Free Printable! Ah, the thrill of a new homeschool year. Books ready to dig into, shiny new lesson plans to implement, a well-structured schedule that will work. If you’re anything like me, you get excited over the spring and summer by all the prospects of what the new year will bring. It’s fun to unbox all of your new curriculum choices, and seeing the mailman or FedEx guy walk up to your door with boxes of books makes your heart leap for a moment. There is such a thing as “new book smell,” and it’s wonderful. Well, back to that fateful day: my son was excited to start a new school, as we had just moved to a new city and state. He loved his old school and teachers and had no reason to think that he wouldn’t love his new one. Then, we walked into the classroom. First, this method is so very different from how many of us grew up that (at least at first) it’s hard to trust. Second, it’s a method that is often very misunderstood. 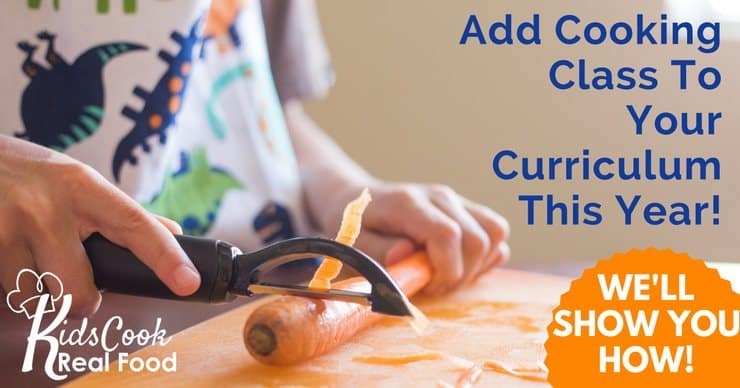 It’s not a method that will work for every family, and that’s ok; however, Unschooling works incredibly well for some, so it’s worth investigating. And even if you decide not to jump in the deep end with this method, there may be facets of it that are well worth implementing in your homeschool. I couldn’t figure out why it was so difficult for me to write this post…I love unit studies. I love researching them, designing them, planning them, and teaching them. Why should it be so hard to write about them? Then I realized…it’s because I’ve got so many ideas for units I want to write floating around in my head (and my Pinterest boards) that I want to write those. And I will. And I’ll make them available, so keep checking back!